My dream home is an old Victorian. 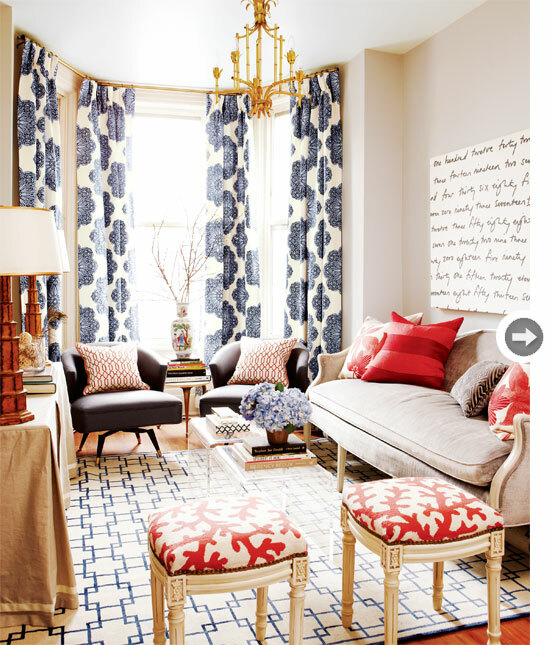 The other day I was looking through magazines for interior design ideas when I came across this beautiful "victorian rowhouse" featured in Style At Home magazine. Isn't it so beautiful? Where do you search for home design ideas? Pinterest has gotta be the best tool online! 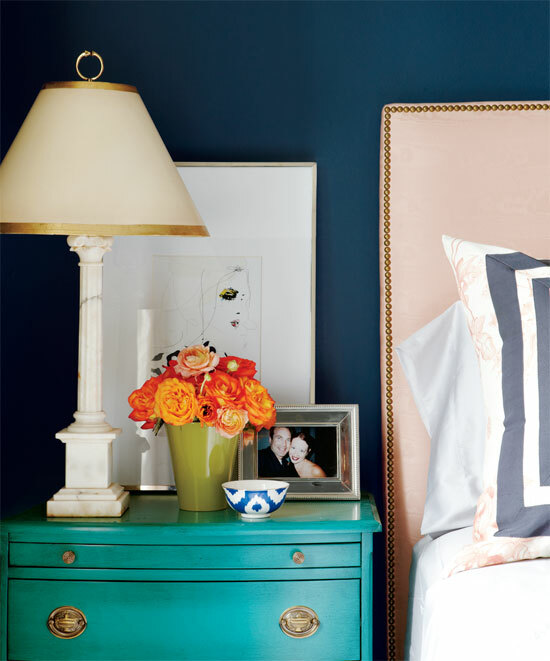 LOVE this style; the turquoise bed-side table is amazing! Love these interiors! Also, great blog, I'm definitely a new follower!